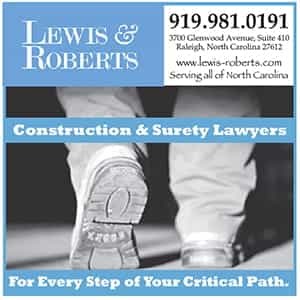 Here is a listing of helpful links and resources for North Carolina’s construction industry. We’re happy to provide free links to industry associations and public procurement/bidding opportunities, and to our advertisers. 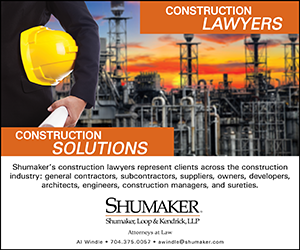 For more information, please contact Mark Buckshon at buckshon@ncconstructionnews.com.